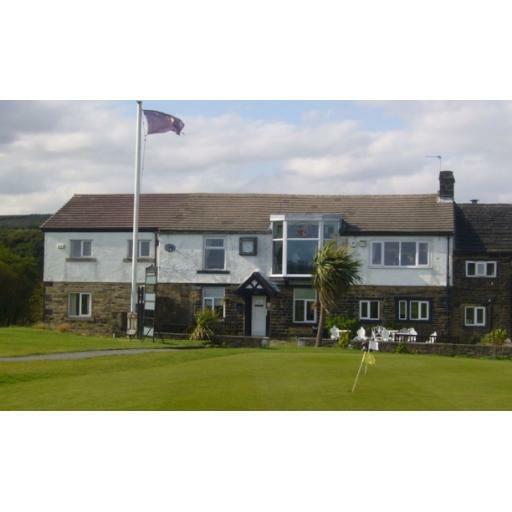 Today's event was played at Turton Golf Club, the course was brown and firm, and the greens watered by a bowser. This weather has not let up yet (thankfully) but is playing havoc with the courses, so much so our fixture at Great Lever and Farnworth, has had to be cancelled as the greens and fairways are too burnt and have cracked. We have had to re-arrange this fixture to be played at Brookdale Golf Club instead on the same day. Scoring was quite tough going off the scores, but there were several scores in the forties, well played to the winners.